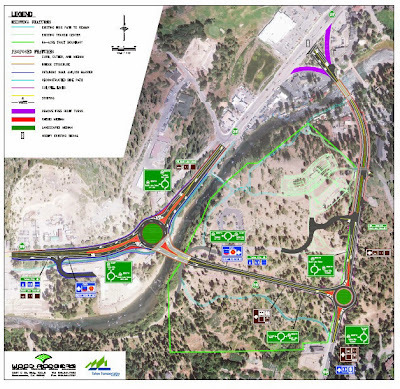 The Tahoe Transportation District (TTD) has six alternatives to relieve the traffic bottleneck on State Route 89 in Tahoe City. The project alternatives include widening Fanny Bridge, adding another bridge, adding traffic circles, and realigning Hwy. 89. TTD was recently awarded a $25.5 million dollar grant from the Federal Lands Access Program (FLAP) for the State Route 89/Fanny Bridge Community Revitalization Project. Project goals include relieving traffic gridlock, reducing idling vehicle emissions, and improving safety for bicycles and foot traffic. FLAP was created to improve access to federal lands. The program is directed towards public highways, roads, bridges, trails, and transit systems that are under State, county, or local government jurisdiction. A draft environmental review report is being drafted with an expected release date 12 to 14 months from now. Construction could start as early as 2016. 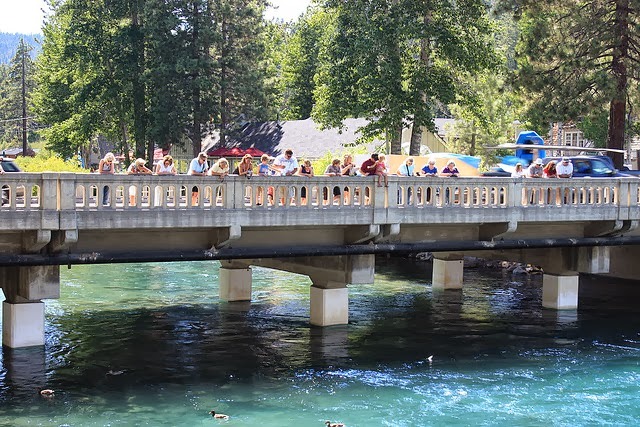 Fanny Bridge is located on the Truckee River, near the 100 year-old Lake Tahoe Dam in 150 year-old Tahoe City. New bridge alternative with traffic circles.